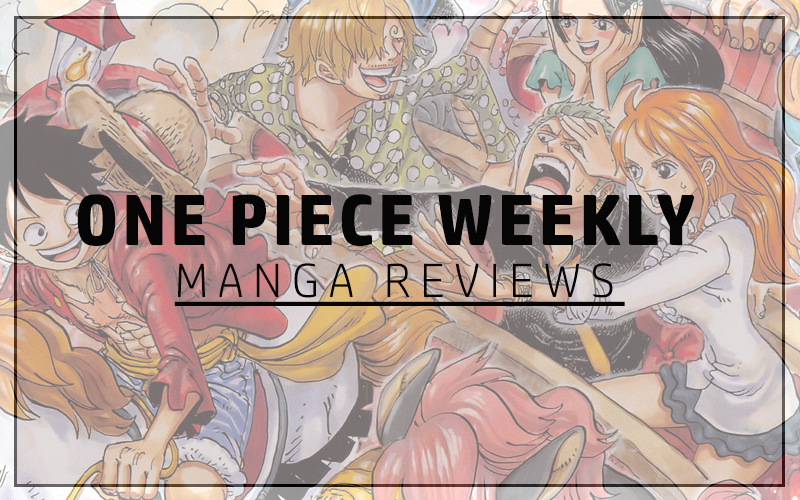 For this week’s chapter, I’ve not written a review but I did combine with Unlimited Resolve to discuss the chapter, panel by panel in the form of a podcast video which we have uploaded on YouTube and is available to view below. This is just something new we are trying and its something we did a while back. I want to know what you guys think and if you would prefer this over the written reviews or would you rather have both. Leave a comment below because I’ve forgotten how to attach polls to posts.